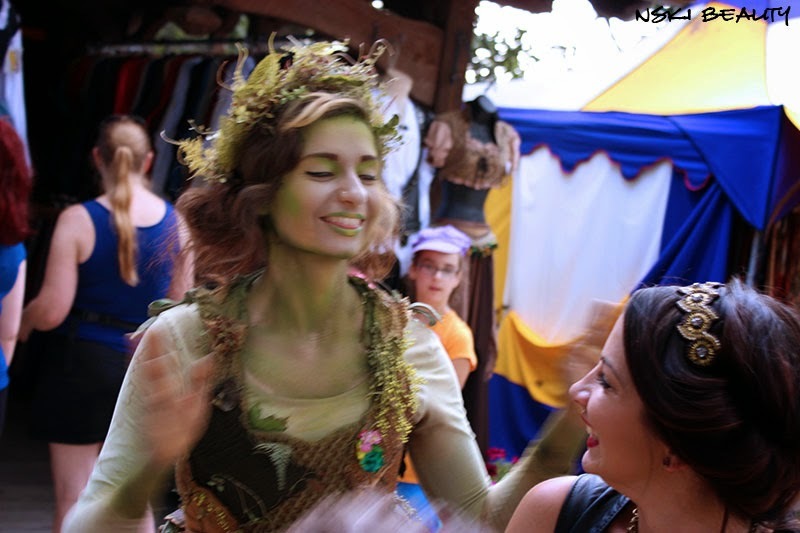 This is probably my favorite picture Gregory captured from Sunday. Even though it's blurry I love that he capture such a fun moment. 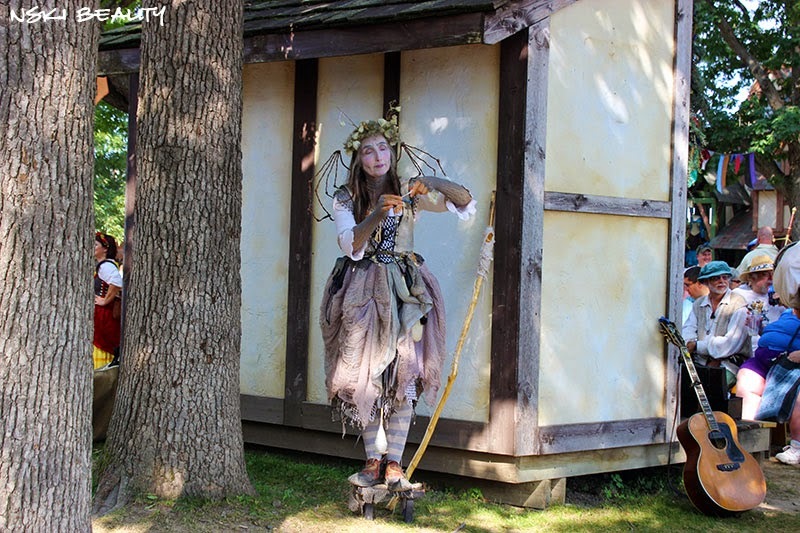 We were waiting for Jacquelyn Marie to finish a purchase and I was fanning myself and the woodland nymph came up for me to fan her. It was just a fun moment and you see I'm giggling and she was happy to had a nice cool breeze. This looks like so much fun! 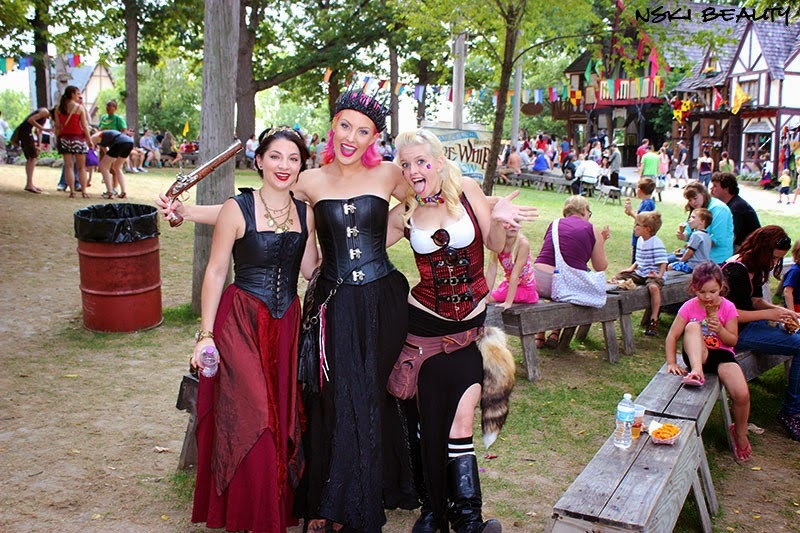 I have always wanted to go to the renaissance faire when it comes to (or near) my hometown! This just gets me more motivated to go! Awesome pictures! Oh! 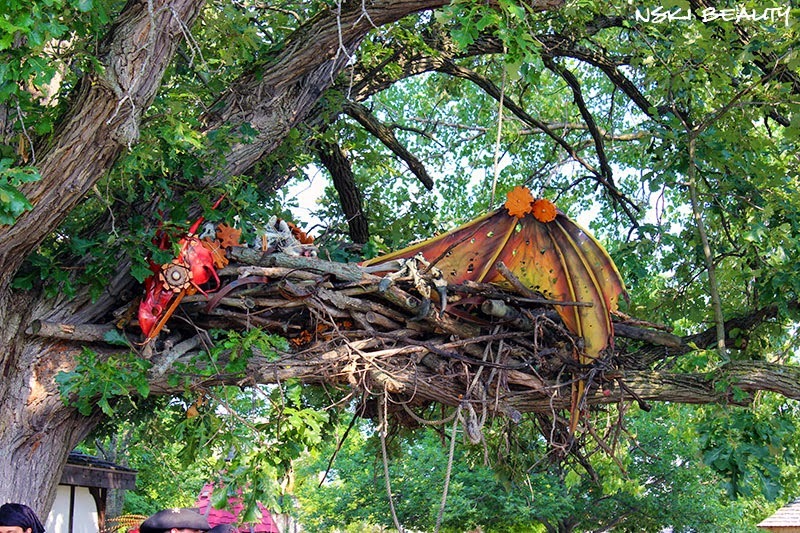 My husband and I grew up going to Renn Fest in MD for the last 25 years. We recently moved and are debating if we want to try a new one or head back up north for the weekend. Great photos! That looks like SO much fun!! I wish we had something like that where I live! What great fun! Did your husband dress up too? We went for quite a few years and worked for our son's school which ran the beer booths. Such a crazy hot scene. It was a blast! But unfortunately hubby didn't dress up. He said he might next year if he can get a group to dress up with him. I'm hoping I can get him to do it! 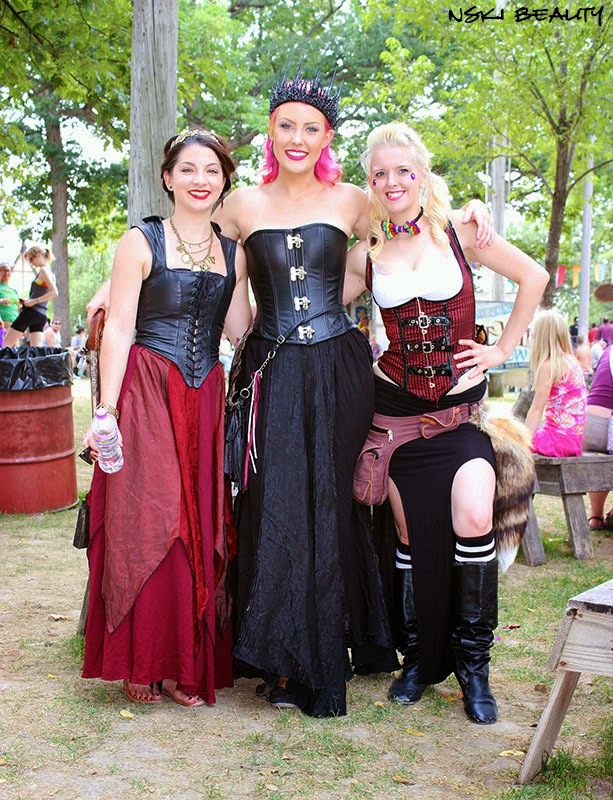 I have never been to one of these fairs but your pictures sure make it look like fun! What a great experience...I just might have to give it a try! Aww wow! This looks like SO much fun! I wish we had things like that where I live!! Totes jelly! great pictures! 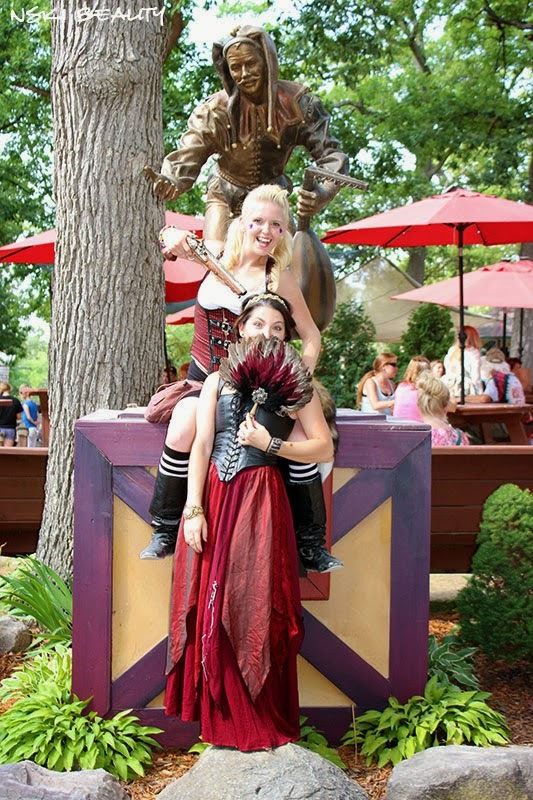 it looks like so much fun, and your costume is amazing!!! i hoped you had a great time, and what i can see, you did! 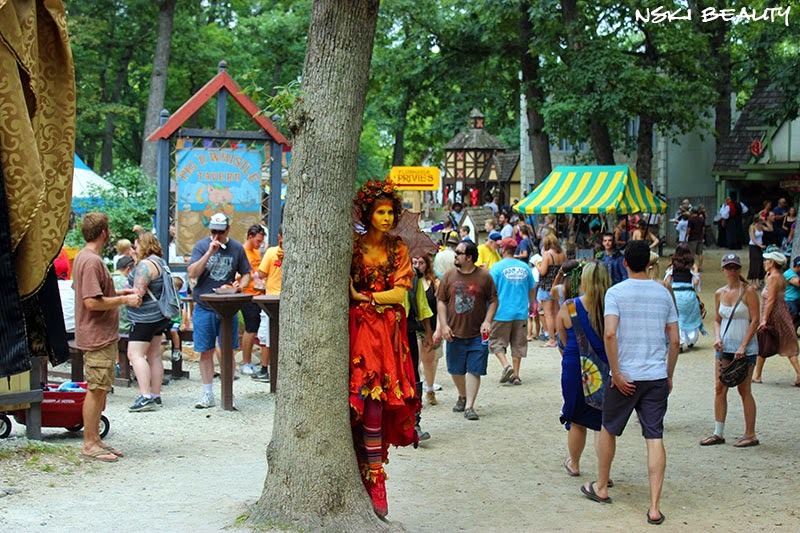 How fun, I haven't been to a Ren Faire in years- now I'm craving a turkey leg! LOVE the costumes! 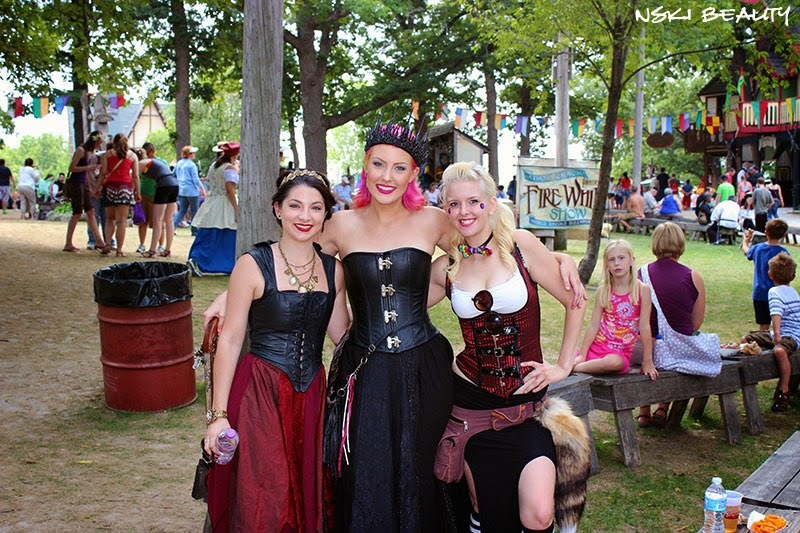 We had a Renaissance Faire near our home awhile back, but my husband would not be persuaded to go. 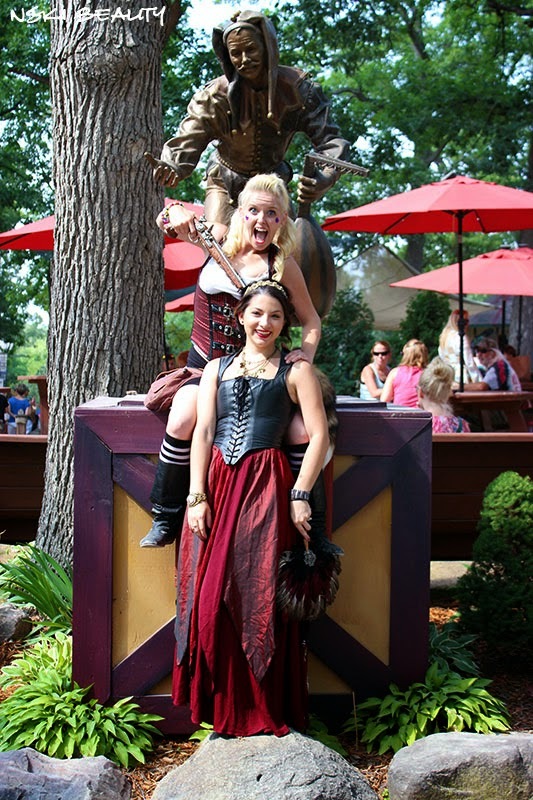 It looks like you ladies had an awesome time! How much fun!!! 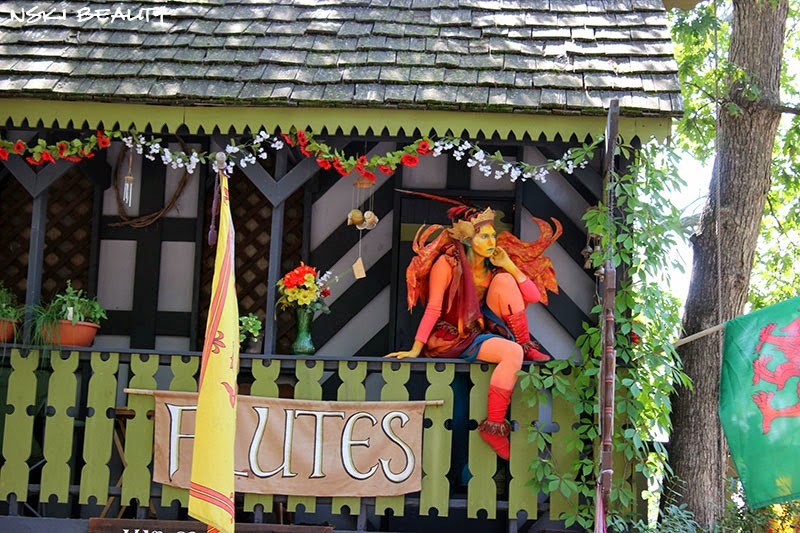 I have never been to a Renaissance faire, but have always wanted to go to one. I love your costume, completely perfect for the occasion. Such fun to do stuff like that with girlfriends! You guys look great in the costumes. 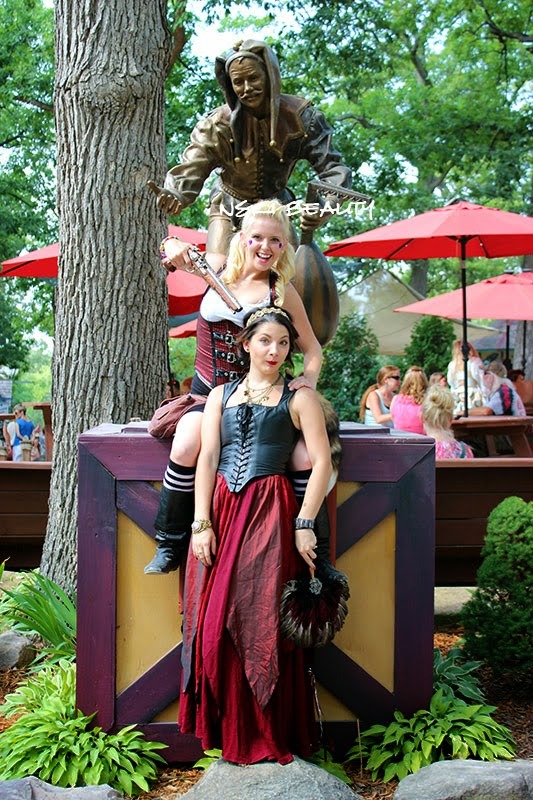 I've always wanted to go to a Renaissance fair. I don't think we have them in Australia, or in the big cities anyway. I love dress-ups and costumes. Loving the spirit of this, the costumes and how genuinely happy everyone looks! Now that looks like fun! 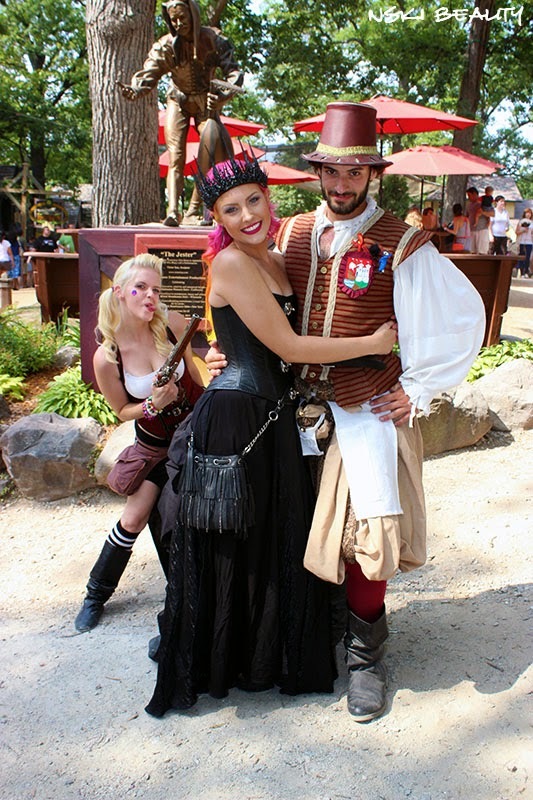 We absolutely love Renaissance faires! You got a lot of great photos! 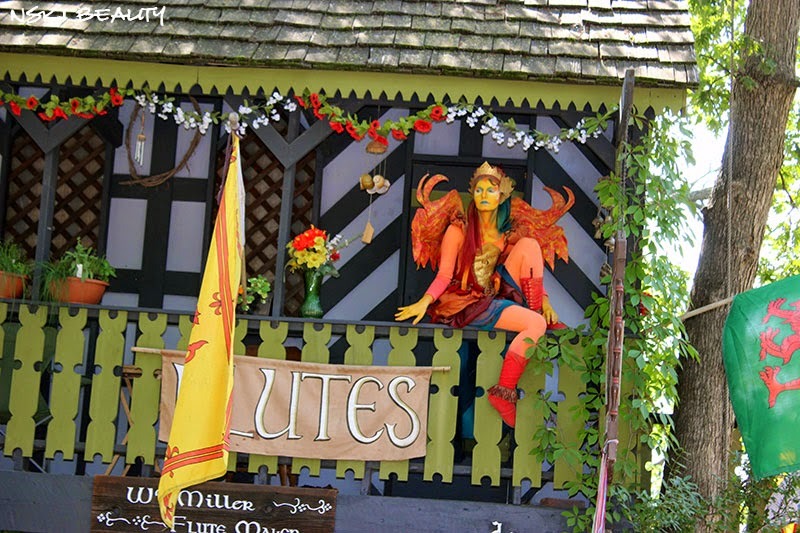 I would love to go to a Renaissance festival sometime! 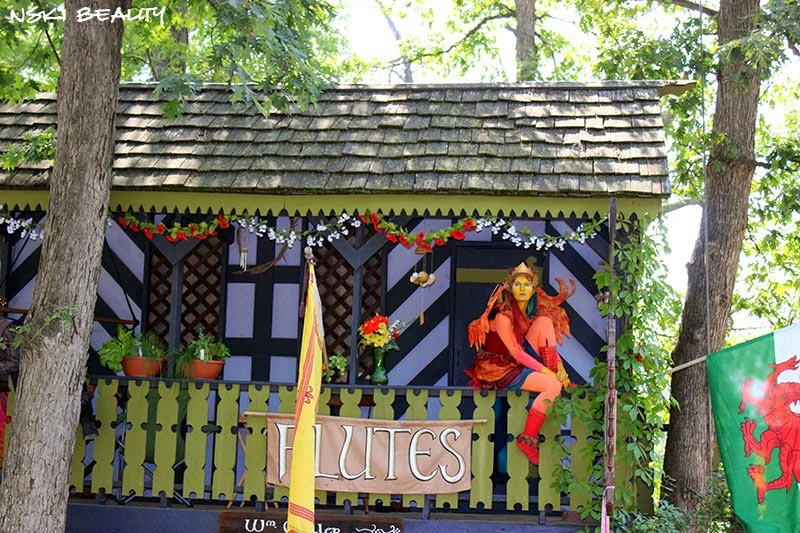 Gorgeous pictures and costumes! Btw I love the design of your blog! 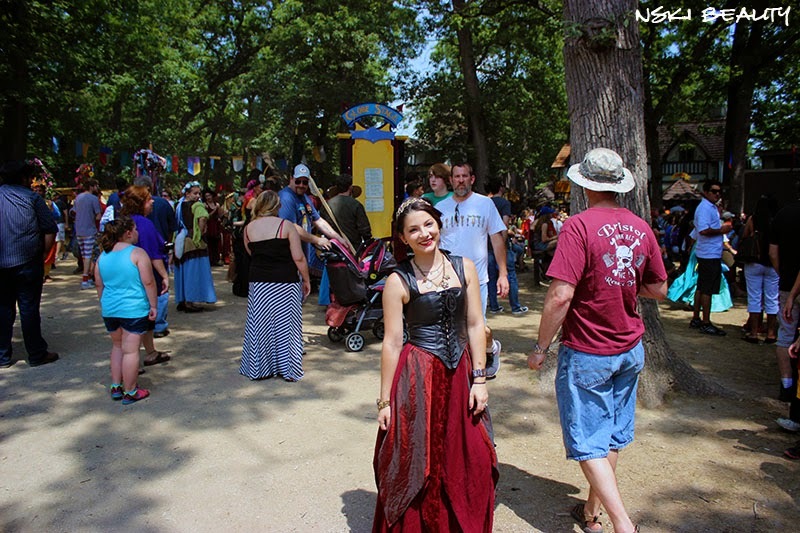 I love dressing up to go to Faire! One of my best friends is in a guild and we were going to go this year, but my costume is too small now! 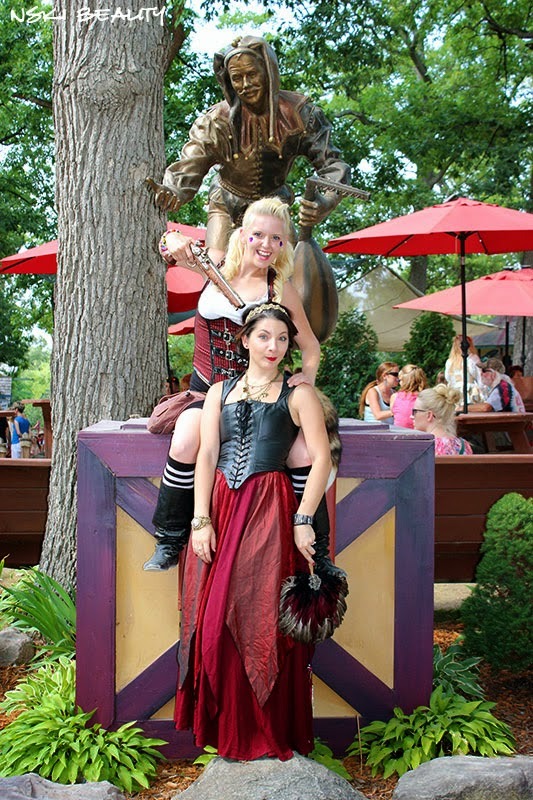 I love renaissance fairs. I try to hit them whenever I can. 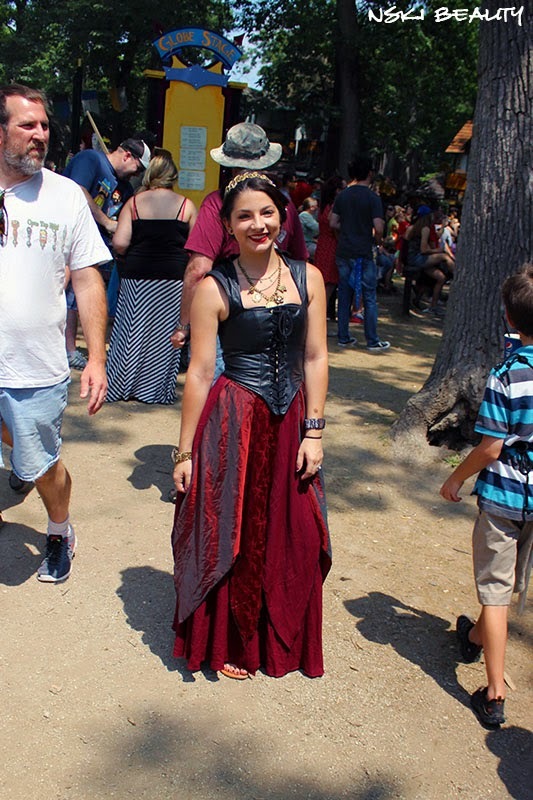 What a great post and your outfit was fab!